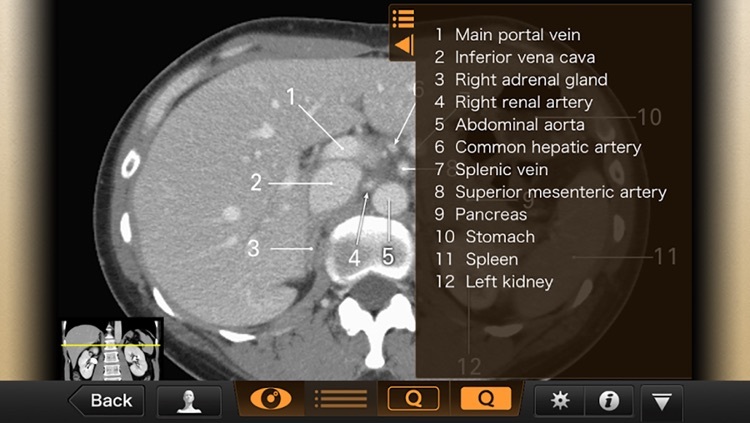 Interactive CT and MRI Anatomy by LibroScience, Inc.
－This application is developed for medical students, interns, residents, doctors, nurses, and radiology technicians to understand the essential anatomical terms of the body. 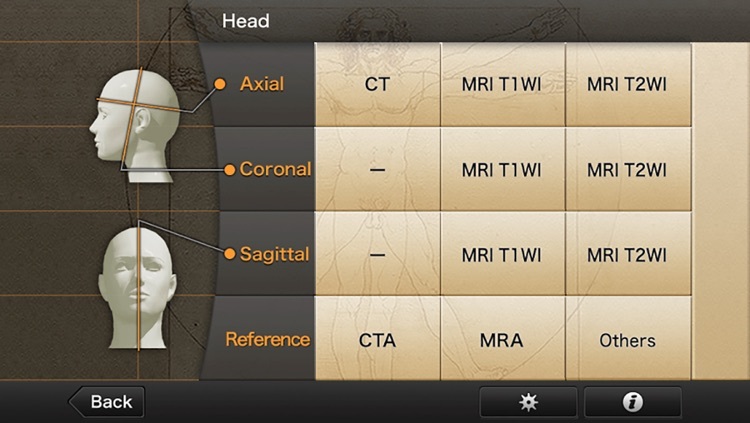 －You can learn anatomy by answering the terms by step-to-step questions using a total of 241 CT and MRI images. 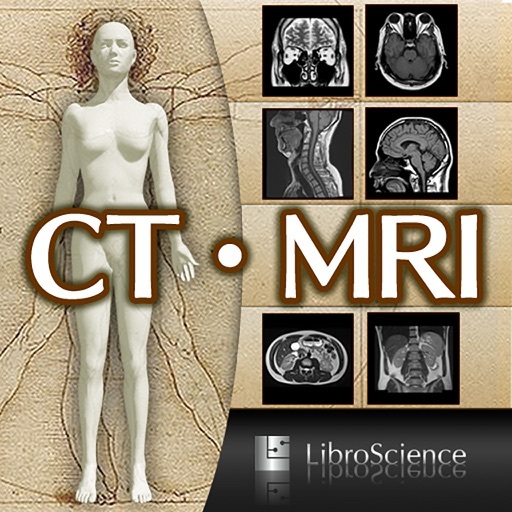 －A total of 17 images of 3D-CT, MRA and plain X-ray film(particularly the extremities) are included as references. 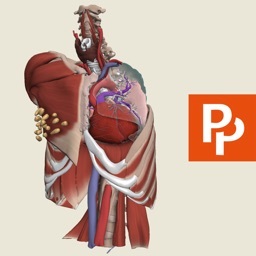 －Other reference images include coronary artery segments defined by the American Heart Association(AHA), pulmonary segments, and liver segments(according to Couinaud classification). －You can enlarge all the images by simple manipulation. There are 4 major functions. 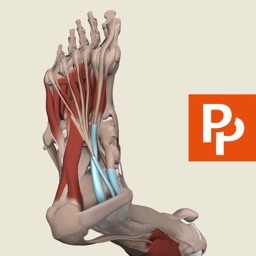 Anatomical terms are overlaid on the images. 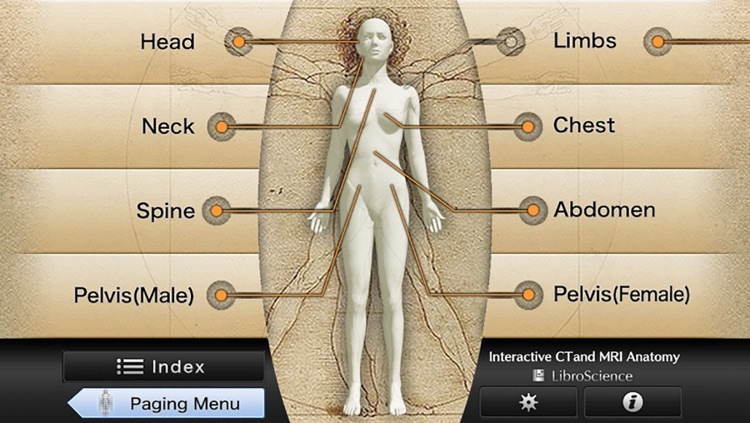 It can be used as the anatomical atlas. 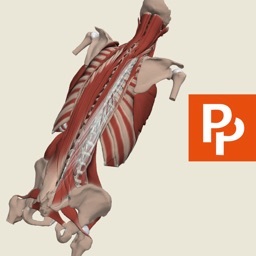 You select the part of the image by using anatomical term. Questions will basically appear randomly. 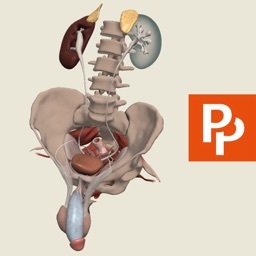 You select the anatomical term by the part of the image. 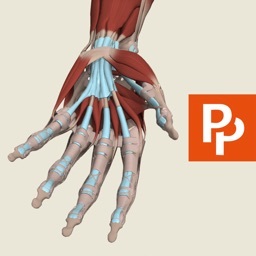 You can find the specific images by using anatomical terms. 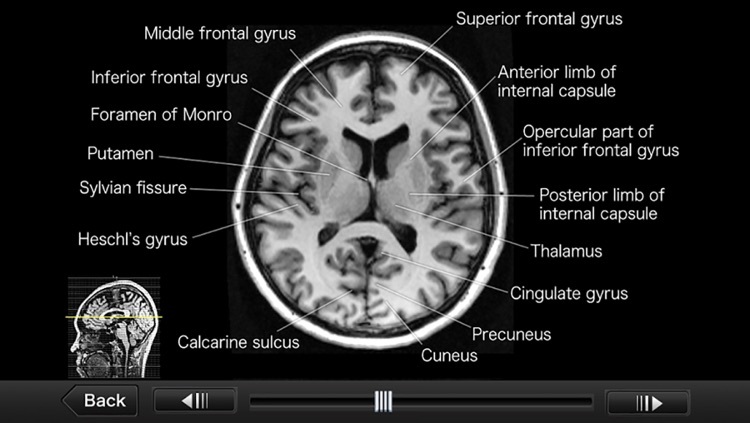 Images basically include horizontal, coronal, and sagital planes.